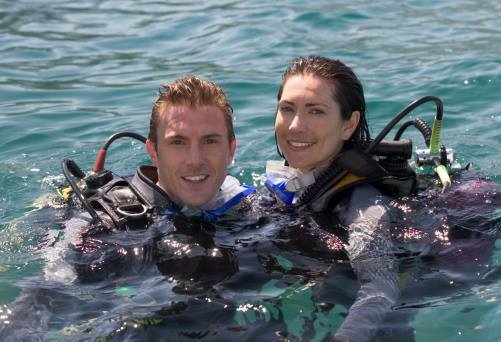 Have you completed a diving course but have not dived for years? ¡Do not fret! La Bombona Diving we will get you back into diving in a fun and safe way. 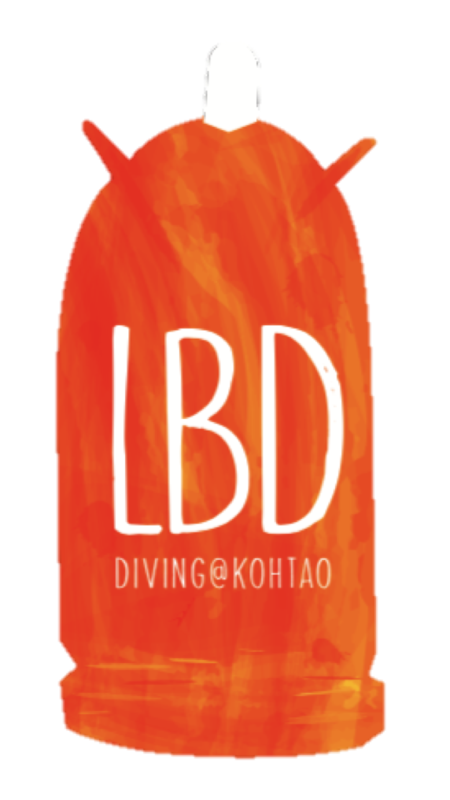 Refresh Course – After refreshe course you will be able to continue your education, taking diving courses or going diving in the tropical depths of Koh Tao, with over 30 dive sites that will get you enjoying this amazing sport again. Second optional dive, just 1,000 baht. The course takes around 3 hours approximately. It is comprised of a Theoretical Review and a hands-on pool/beach session where you will review all the basic diving exercises.